When I was 9 years old there was a Dutch television programm called: “So you wanna be a Popstar”. Famous Dutch people compeated in singing famous pop songs. There was a woman (Nelleke van der Krogt) who sang Tina’s “Simply the Best” .. 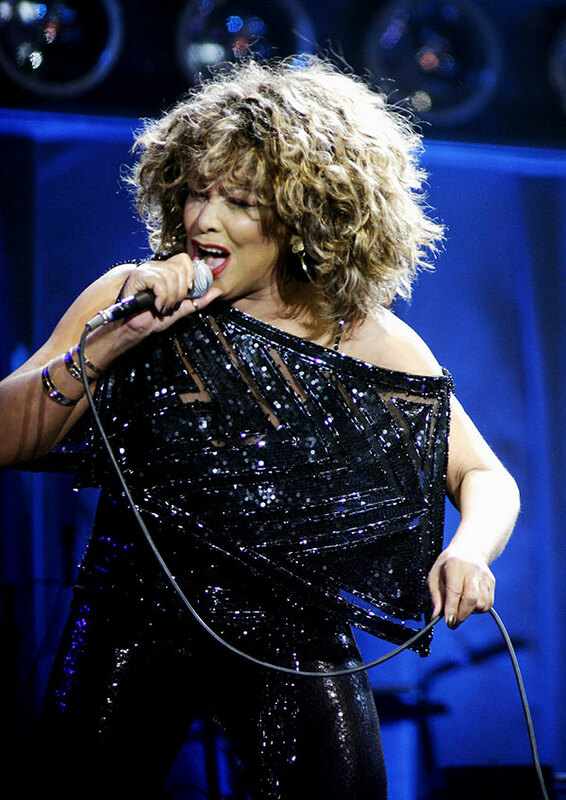 I was so fascinated by the song that my mother put me on a chair in front of the computer and she showed me clips of Tina. At that moment she promised me, that she would take me to see Tina live whenever she would come to Holland!! 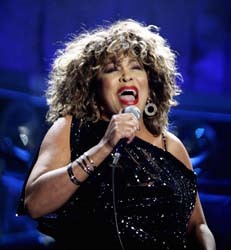 6 Months later, I was watching a Tina clip on the computer and underneath the clip was a link that said: Tina Turner GelreDome on the 21st and 22nd of March 2009. I started screaming! My mother came in and I showed her what I had found. You should have seen the surprised look on her face! My mother did what she had promised me: we where going to see Tina! While buying tickets, we discovered that there were only tickets available to stand on the field. I was only 10 and still very short.. So my mother took a big risk . The 22nd of March 2009 was the big day! I was very exited that I was really going to see her. When we stood at the gates in front of the Gelredome I saw how enormous it was and the moment we got in my mother took my hand and we started running. We ran to the front of the arena. There where just a few meters between us and the stage. Not totally at the front but more than we could have wished for. Then the wait started. I’ll never forget the moment the show started. The intro of “Steamy Windows”. The beat was so heavy I could feel it in my heart. Then the curtain dropped and there She was!!!. Absolutely breathtaking. I looked up to the platform she was standing on. 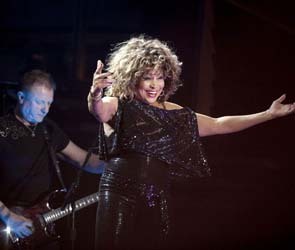 I saw her laughging in her sparkling black jumpsuit. The rest of the show was fantastic. Great music, beautiful stage and extravagant costumes. The people around us were so friendly . A nice man even asked if I wanted to sit on his shoulders and I did. And for a minute I was the tallest person in the entire arena. I felt very special. 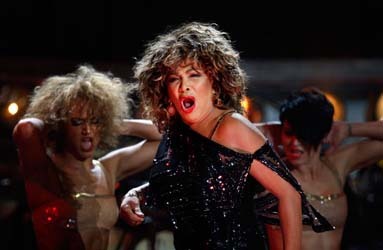 When she began to sing “Nutbush” I knew what was going to happen. She was going to float above us on a crane. And there was one moment when I looked up and she waved directly at me. It was a complete shock. I was flabbergasted!! After the last song she walked of the stage. 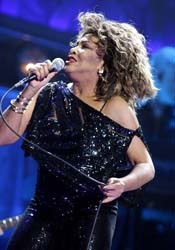 And I realized my first Tina Turner concert was over. And the saddest part was that it was my last Tina concert. I am very blessed that I had the opportunity to see her live. And after that concert I saw many other concerts from great artists. 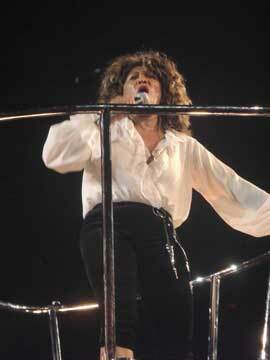 But after every concert I think about Tina. No one will ever come near the Queen of Rock& Roll. Perhaps I’m making things better in my memory, because the concert was almost 9 years ago, but who cares, Tina Turner wil always be “Simply the Best”!!! !